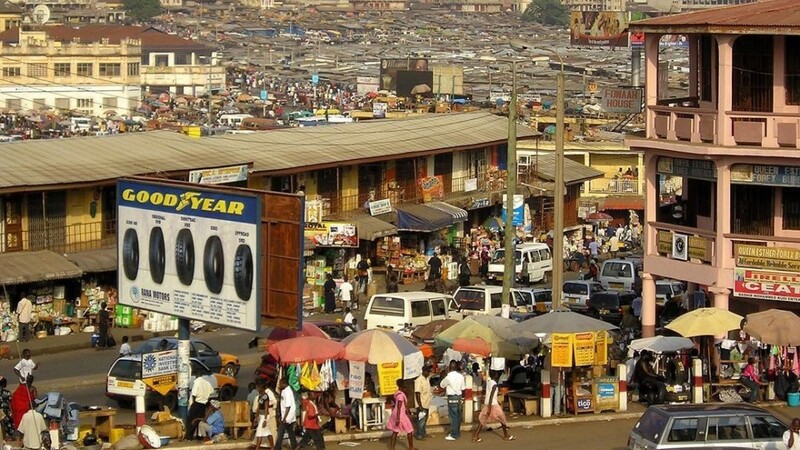 Leaders of Nigerian traders at Ghana’s Suame Magazine in Kumasi, Ashanti region of Ghana have cried out following incessant attacks by Ghanaians. According to Citi News, the attacks began after the Ministry of Trade and Industry ordered all non-Ghanaian traders to leave the markets before the 27th of July, 2018 or face the wrath of the government. 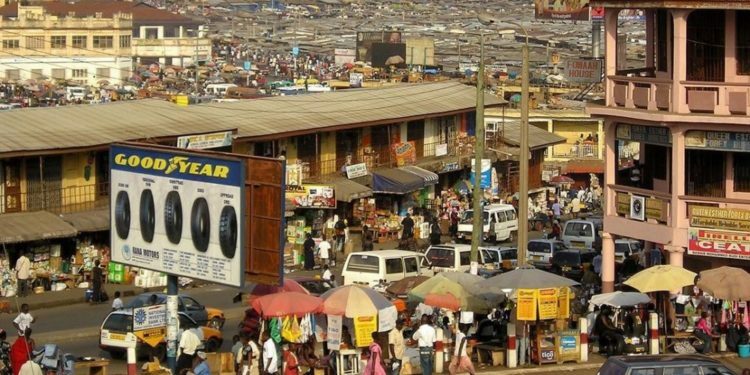 Following the order which was later reversed on grounds of inadequate sensitization, members of the Ghana Union Trader Association (GUTA) have continued to attack Nigerians and forcefully evict them from their shops. In an exclusive interview, an executive member of the Nigerian Retailers Association, Victor Moname revealed to Citi News that the [Ashanti] Regional [Police] Commander told us that the Nigeria High Commission had called him over the same issue. He said he had sent a police patrol team to Suame Magazine, Kumasi. But when people open their shops, some boys jumped on them again including some of the GUTA executives.